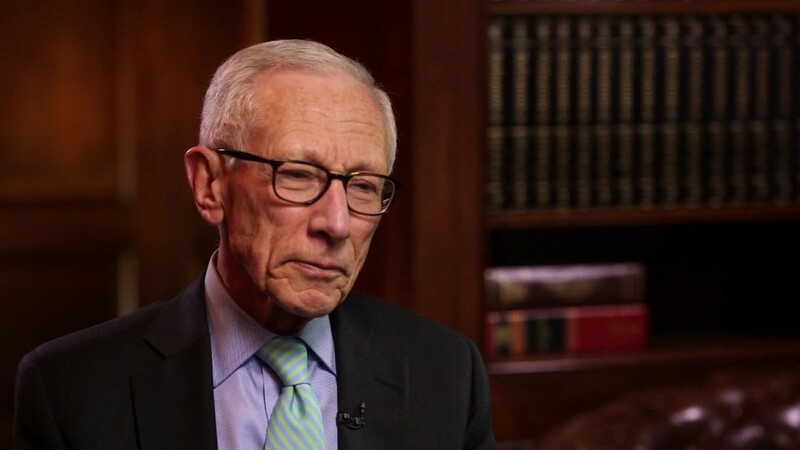 Federal Reserve Vice Chair Stanley Fischer sent a sharp reminder to the incoming Trump administration: America needs the Fed to be independent of political pressure. "Having an independent central bank is a very important aspect of the way the economy runs," Fischer told CNN's Richard Quest on Monday in New York. "This is very important." Fischer is the Number Two official at the Fed and a close ally to Chair Janet Yellen. During the campaign Trump said Yellen should be "ashamed of herself" for keeping interest rates so low. He said the Fed was doing it to make the economy look good under President Obama. "This Janet Yellen of the Fed...the Fed is not doing their job. The Fed is being more political than Secretary Clinton," Trump said during the first presidential debate in September. He also supports a Republican initiative called "Audit the Fed." Under this proposal, the General Accountability Office gets to review the Fed's monetary policy decisions. However, officials at the Fed are completely against this initiative, saying that would encroach on the central bank's independence. The Fed appears likely to raise its key interest rate for only the second time in a decade when it meets Dec. 13-14. It last raised rates in December 2015. Wall Street investors see a 95% chance of a rate increase this December, according to CME Group. It's also the Fed's last meeting before Donald Trump's presidency begins. Trump has signaled he wants to spend big on the economy, which would mean a major shift for the role Fed's policy plays and its future leadership. His plans for major infrastructure spending could provide the stimulus to the economy that Fed leaders have asked Congress to approve for years. "There are reasons to hope that growth might be a little bit faster, moving ahead," Fischer told Quest. At the same time, more government spending could spark higher inflation, which would force the Fed to raise rates a lot quicker than the Fed would want. Fischer and Yellen have both said that the Fed will raise rates gradually. Beyond Fed policy, Trump will also have the power to nominate several Fed officials. Two board appointments can be made as soon as he arrives at the White House. They will have permanent votes on the Fed's committee. In early 2018, Yellen and Fischer's terms also expire. There's further speculation that Fed governor Daniel Tarullo may step down once Trump takes office, leaving a fifth space open for presidential nomination. No matter how much sway Trump holds, the Fed isn't going to wait. "We've got our role, we'll carry it out," Fischer told Quest.